Crisp Live Chat app is a free connector allowing you to enjoy a beautiful live chat platform for interacting with customers. Use Crisp Live chat app to improve your customer satisfaction on your online marketplace. 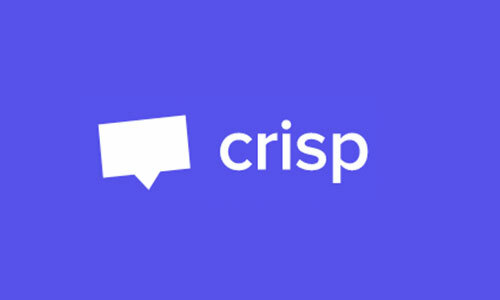 Crisp is a live chat application that will help you increase your user satisfaction.